/ News / Chromalytica is about to start a clinical study on patients affected by COPD and lung cancer. The study is financed by the swedish innovation agency, Vinnova, through the program line SWElife. benchmark the technique relative to alternative technologies and provide a basis for planning of the necessary clinical trials. A group of 15-20 healthy subjects will be enrolled as reference and compared with a group of 50-75 subjects affected by COPD and lung cancer. 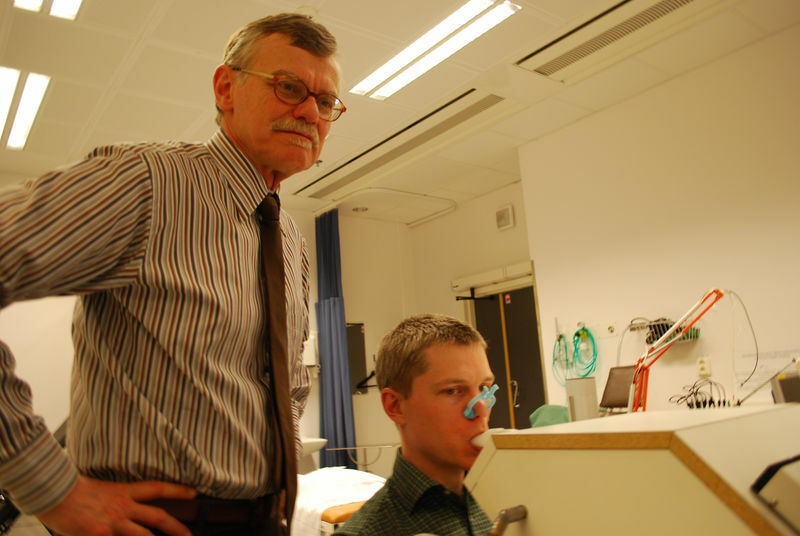 Professor Per Wollmer from Lund University will lead and coordinate the study.